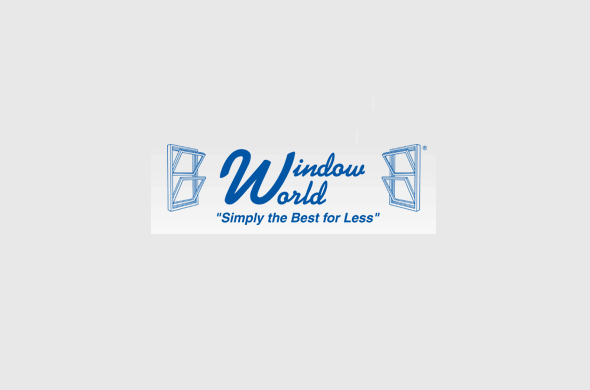 Window World of Syracuse LLC offers energy efficient replacement windows and doors, double hung windows in Syracuse. 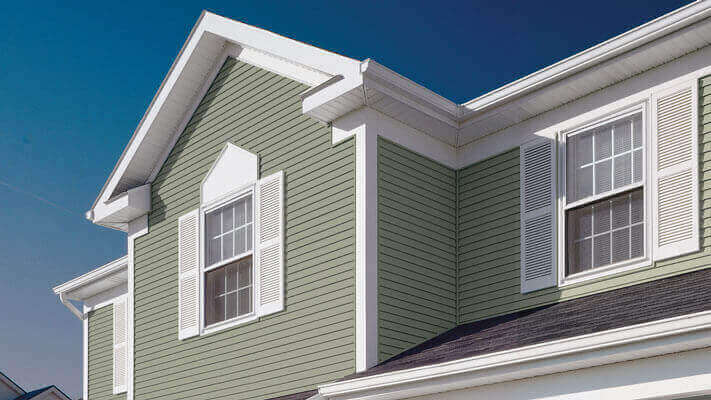 Garden windows add a new dimension of beauty and comforts to your home. 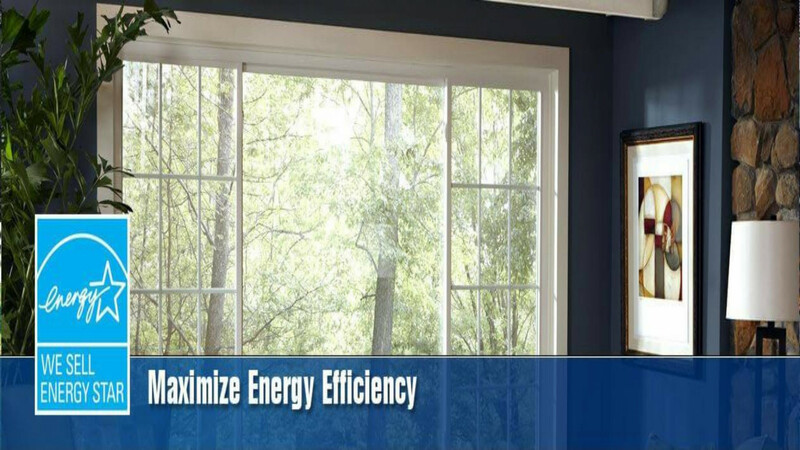 We offer replacement garden window installation by industry professionals in Syracuse, NY. 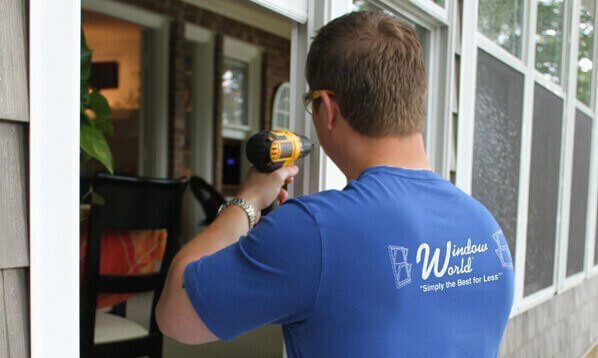 Call us for Free in home window estimate & demonstration.